Already a member of CUGC? 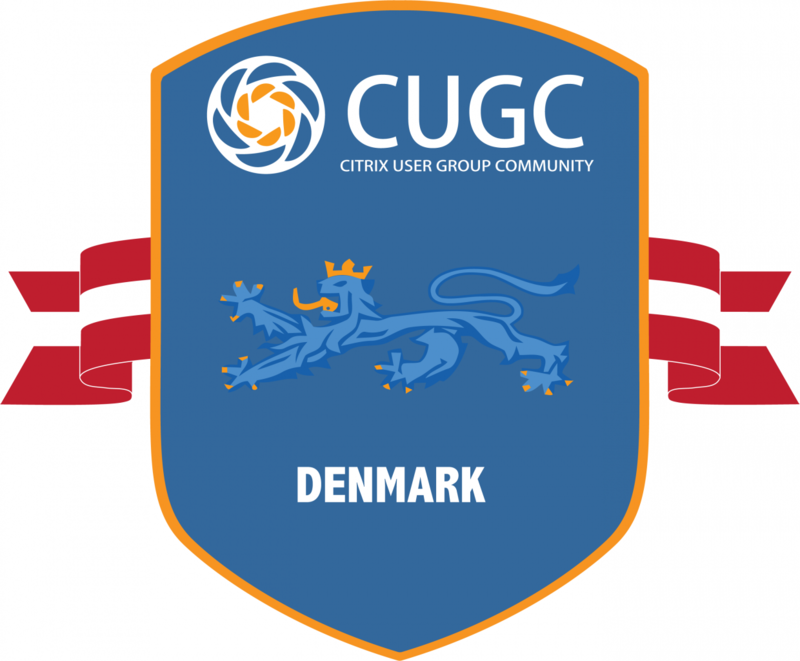 Click here to join the Danish Citrix User Group Community (DKCUGC). Not a member of CUGC yet? Click here to become a member.